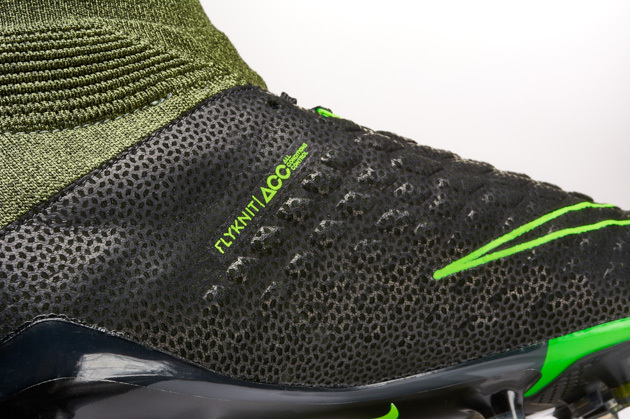 A growing trend among brands over the last few years in their soccer cleat colorways has been the implementation of camo releases. 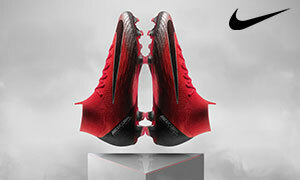 Puma normally does it when they release a new cleat right before they show off their launch colorway. Under Armour did a desert camo colorway for their entire lineup last season, and Nike did a limited release pack with all camo colorways for their entire boot range as well. Now it is adidas’ turn. 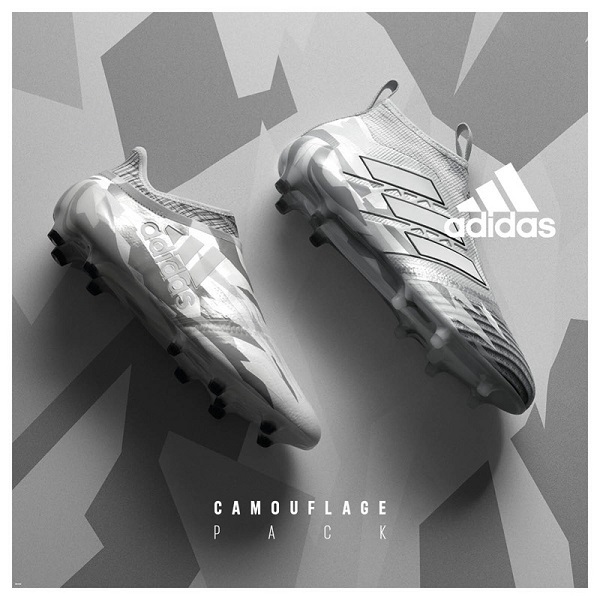 Adidas have released their brand new Camouflage Pack in a wintry colorway. 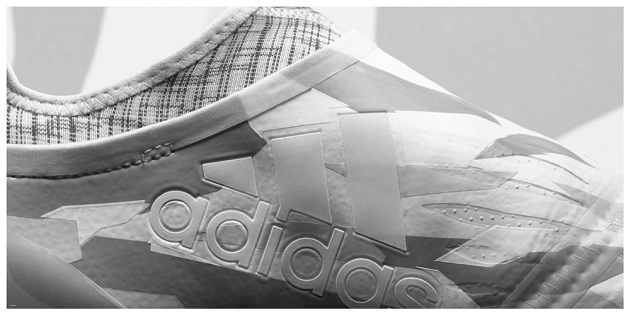 The new Camouflage Pack will be on most of the boots within the adidas X and ACE silos from the three stripes. Another interesting tidbit is that this boot is not expected to make any (contracted) professional players game day boot choice. Could we see it in one of Andrew’s upcoming boot spots? 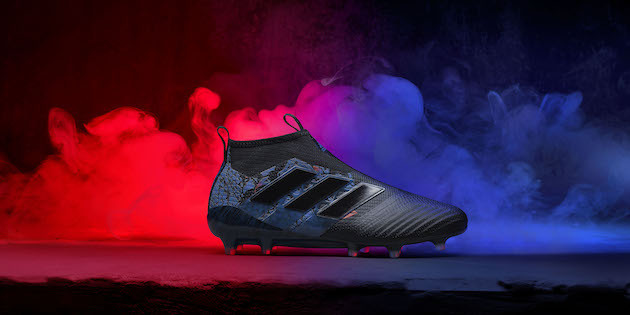 I believe we will, but as of this moment, it does not appear that we will definitively see the likes of Mesut Ozil or Paul Pogba wearing the Camo Pack on feet this weekend. Jumping into the colorways, this Camo Pack is camo’d out, which you would expect. The winter camo look gives a different look to what would be a rather bland traditionally white out boot. 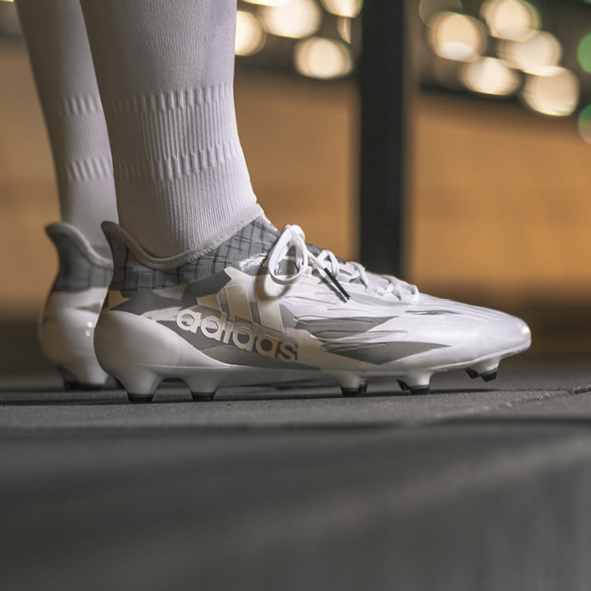 On the ACE Purecontrol, the majority of the boot is white mixed with an off-white color with varying shades of gray creating the camo look. The toebox is much darker and is the darkest grey in the pack. Moving to the X Purechaos, we see the same patterns that start off more white in the toebox and moves into grey including on the collar. 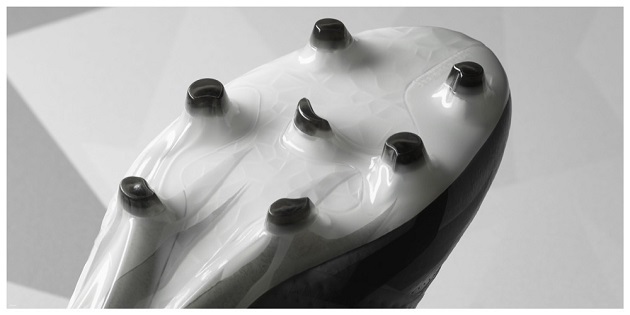 It should be noted that the soleplates on both boots are also camouflaged. 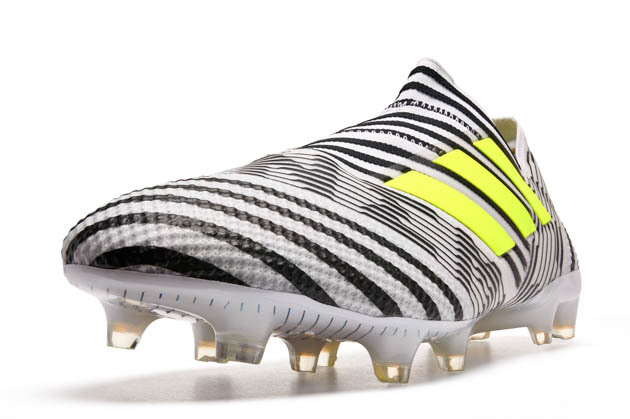 The snowy camo is a different look and we are just lucky that adidas did not release this colorway when it was wintry back in late 2016 or we would have never been able to see these boots on pitch. 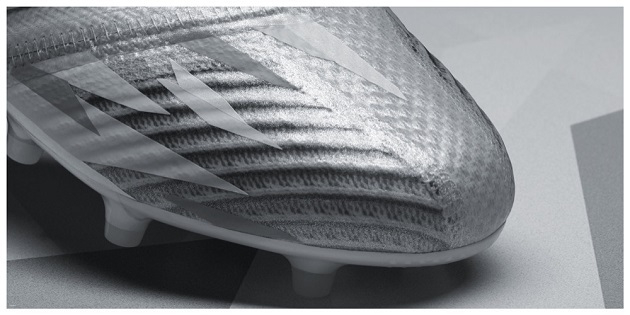 The tech specs remain the same on the PureControl and PureChaos and we are sure happy about that. 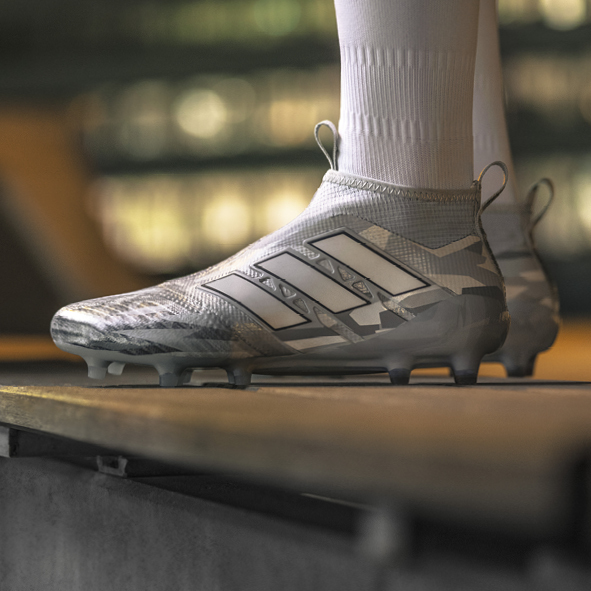 We have gone in depth on the tech specs for both boots here on The Instep and have been fans of both boots every since the cleats were released. You can read up on the tech specs of the ACE PureControl and the X PureChaos at the links that have been included. So what are your thoughts on the latest camo release? Is this one of the best camo releases to date or is it not a “true” camo boot? Let us know your thoughts below!